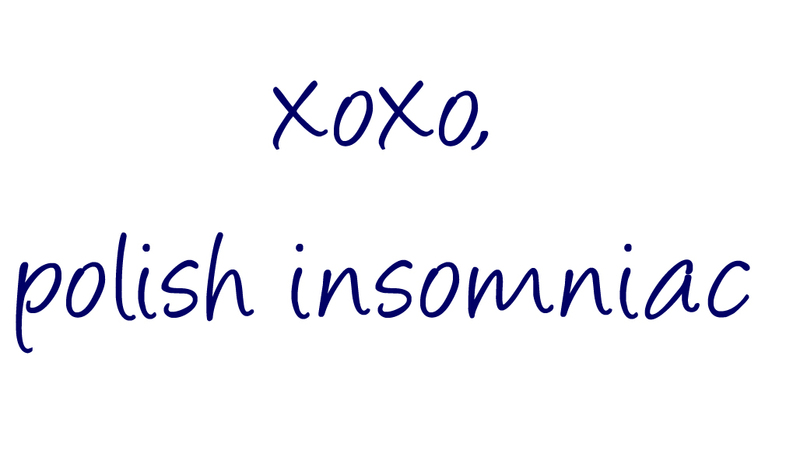 This week's Top Ten Tuesday topic was the Best of 2014. 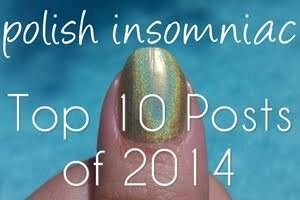 I wanted to narrow the topic, so I was going to do Top 10 Nail Polishes of 2014. 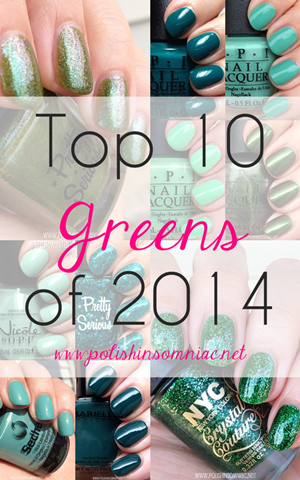 Then I remembered how HARD that is (which is why I did The Best Blues of 2014, Top 10 Greens of 2014 and Top 10 Glitters of 2014), so I narrowed it down even more to my Top 10 OPI Nail Polishes of 2014! See how I cheated there? I couldn’t force myself to pick just one neutral from the Brazil Collection, so I pick them all! 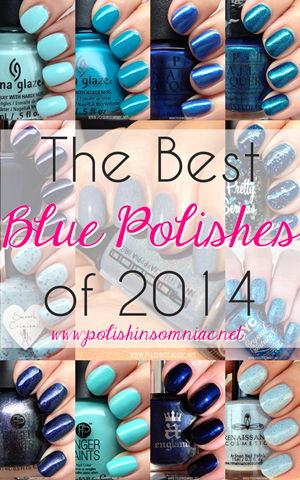 What were your favorite OPI nail polishes from 2014? 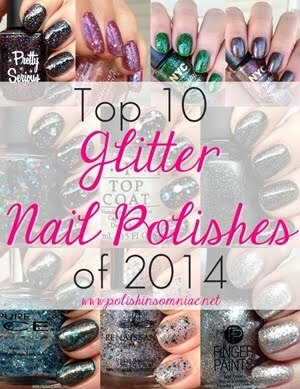 Let me know in the comments, and be sure to check out the rest of the Top 10 lists below!